It’s official – beer is the tipple of choice for South Africans. So much so, in fact, that the average household uses more of its total spend on beer (2.1%) than vegetables (1.5%), according to recent findings by Statistics South Africa. Households in the Mpumalanga province are the biggest spenders in terms of beer (taking up a whopping 71% of their alcoholic beverage budgets), followed by the Northern Cape at 66% and North West at 64%. 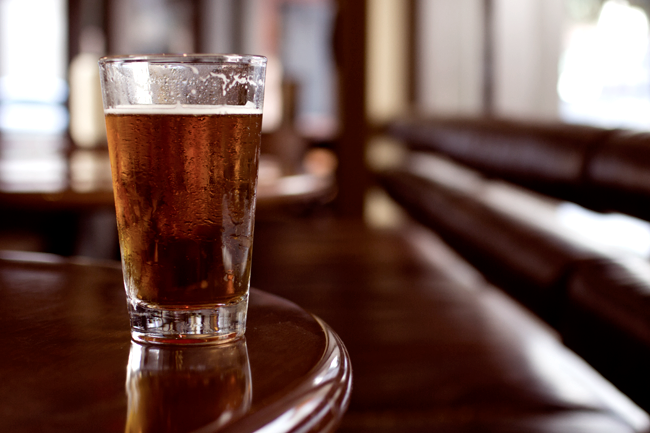 Beer consumers in the Western Cape have it a bit rough – the province is home to the country’s priciest pints. The average 330 ml bottle or can goes for ZAR13.77, while in other provinces, prices range between ZAR10 and ZAR12. As a result, in the Western Cape, the average household alcoholic spend for beer stands at 37%, but it faces stiff competition from wine (33%) and spirits (29%).